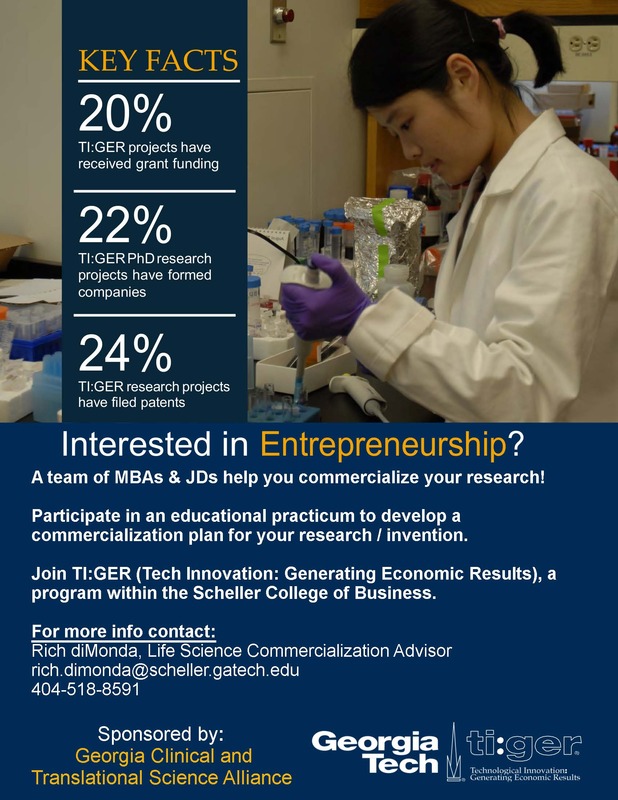 The TI:GER program at Georgia Tech teaches students that the main hurdles to commercializing research are seldom technology-related. More often they involve legal issues and problems interfacing with the public and market. 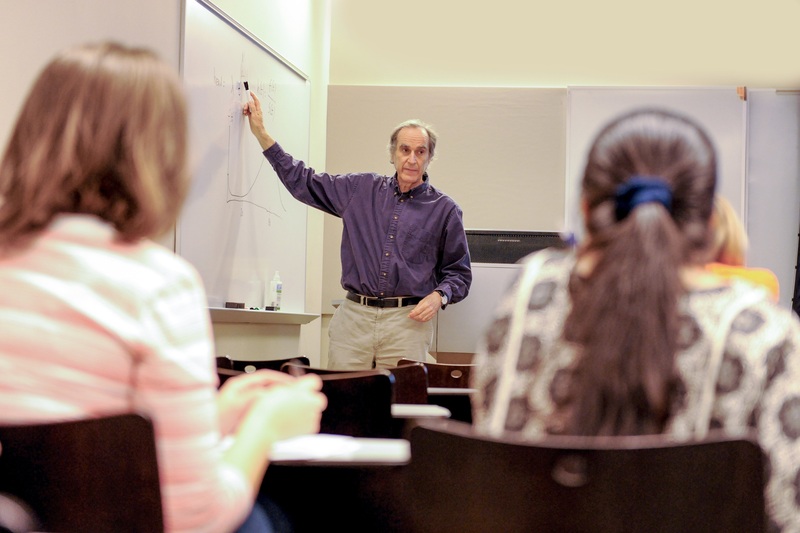 TI:GER takes an interdisciplinary approach to surmounting those obstacles, assembling students who win acceptance into the highly competitive program into five member teams. These teams include two MBAs and two law students who focus on the commercialization of a PhD student's research over a two-year period. Team Viapore who is developing a surface-porous, medical imaging-compatible material that improves the osseointegration of polymeric implants. Team Viapore competed in Georgia Tech's Startup Competition where they were selected as 1 of 16 semi-finalists. They won first place at the Tissue Engineering and Regenerative Medicine International Society (TERMIS) World Congress in Boston. Team LymphaTech who is developing a technology that helps physicians determine the lymphatic health of breast cancer survivors. Team LympaTech competed in the Georgia Bowl Competition and won 3rd place. They also placed 6th in the prestigious Rice Business Plan Competition and placed as a semi-finalist in the New Venture Competition. These teams are doing exciting work! Stay tuned for additional updates on team progress. Team Bioletics' technology is designed to electrically stimulate nerves and control glucose levels.